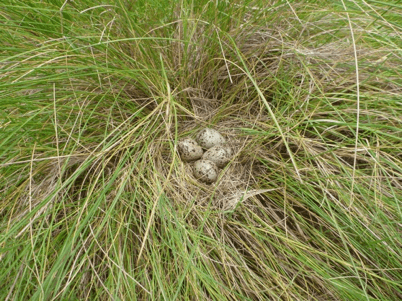 While the eastern Willet remains a common and conspicuous species in many eastern salt marshes, the future of the habitat it uses is uncertain. Coastal wetlands, by their nature, are limited in extent and although many salt marshes in the eastern U.S. have protected status, their future may be in jeopardy as the effects of sea level rise due to climate change begin to be felt. The habitats Willets use in Central and South America face these same uncertainties and are also under threat from habitat loss due to mangrove destruction and changing land use patterns. Because of this and other threats, the Willet has recently been added the USFWS conservation watch list as a species requiring management attention. We know little about the paths Willets take on migration or the stops they make along the way. Although such information is essential for effective conservation decision making, we have not yet established these linkages for this species and can only monitor populations at one end of migration or the other without the benefit of knowing where these populations are going to, coming from, or where they are stopping along the way. Eastern Willets may migrate to the northern coast of South America, an area important for a variety of wintering migratory birds and where 75% of South American Willets occur during winter. Unfortunately, at this point, there is little definitive information on the winter destination of North American breeding populations. The Smithsonian Conservation Biology Institute, the Nature Conservancy, the Biodiversity Research Institute, and Biodiversity Works have been engaged in a Willet migration study since 2010. The primary field sites have been in New Jersey and New England. They deployed archival data tags (geolocators) on 23 Willets in New England and the results from these birds show remarkable similarities in the locations of stopover and wintering sites in northern South America. In spring 2015, GCBO in collaboration with the U.S. 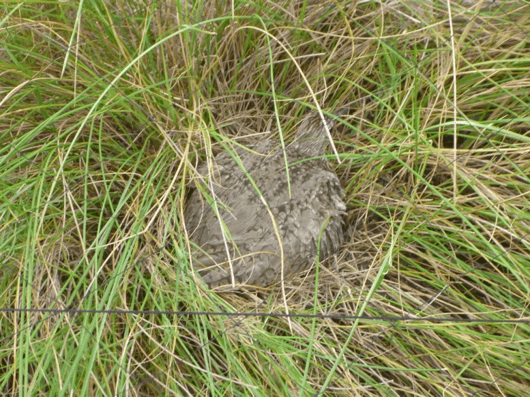 Fish and Wildlife Service at the Texas Mid-coast Refuge Complex joined this project and deployed 10 archival data tags on breeding eastern Willets at the San Bernard National Wildlife Refuge. 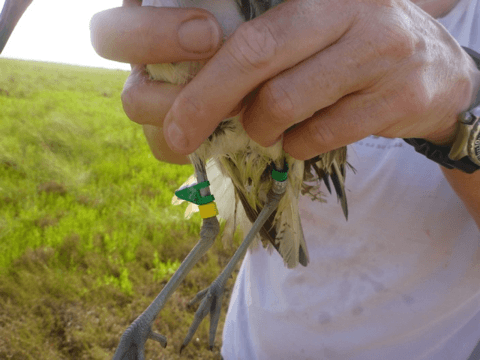 In 2016 we hope to recover these tags and deploy 15 additional tags to gather additional data on the migration routes and wintering areas of Texas breeding Willets.